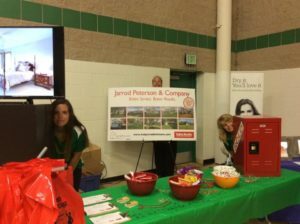 The Jarrod Peterson Real Estate Group is proud to exhibit and sponsor the Maple Grove Business Expo for the 14th year in a row. 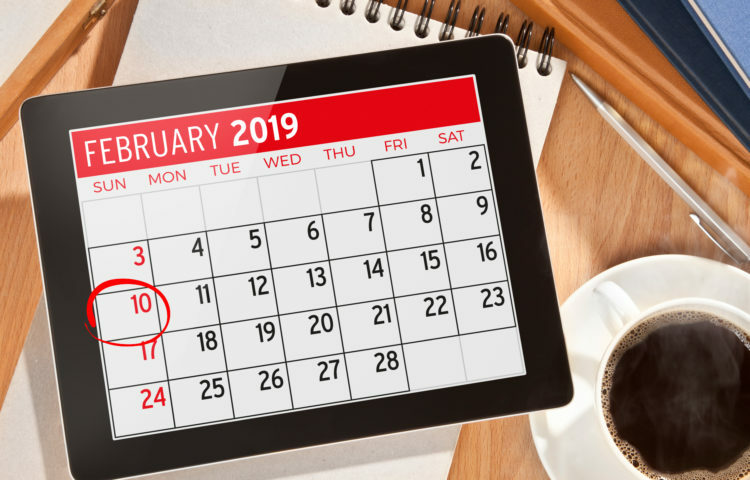 Jarrod and his team of leading real estate experts will be there to answer questions about the market. 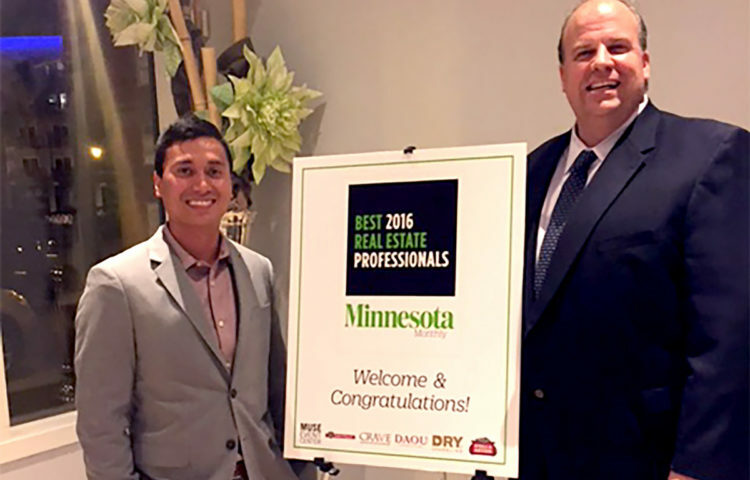 We will show off current property listings and many of the recently sold properties in the Maple Grove area. 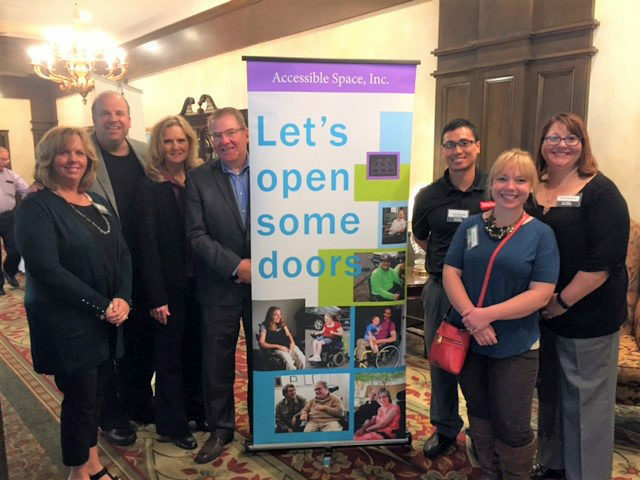 We look forward to meeting past clients, families of the communities, and kids who will get a chance to unlock the “secret locker of goodies” of fun prizes. 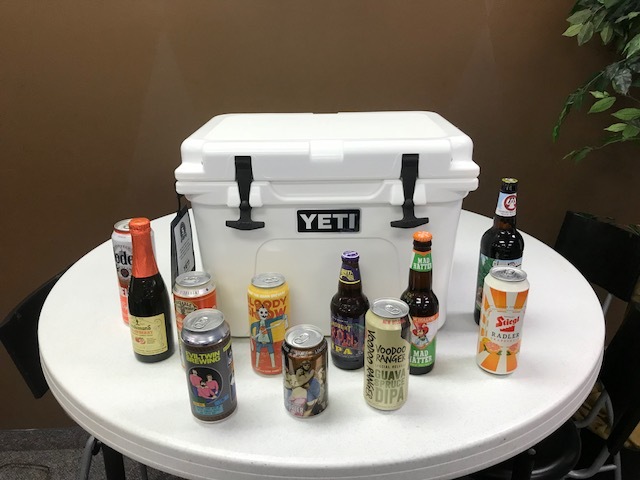 The adults can register for an epic YETI cooler stocked with craft beer ($400 value)! 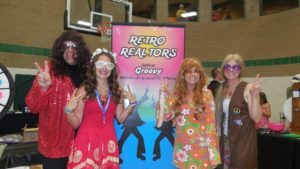 In the past, the Jarrod Peterson Real Estate Group team have been the RETRO REALTORS. 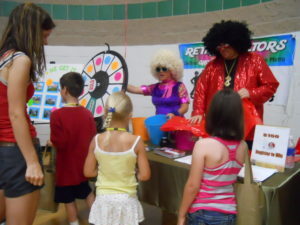 We danced to 70s music as they entertained the 7,000+ attendees. 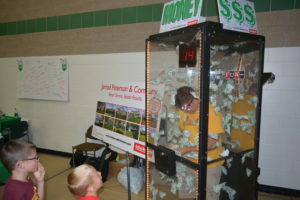 In 2015, we brought the cash machine to the Maple Grove Business Expo and handed out thousands in cash to the visitors our their booth. 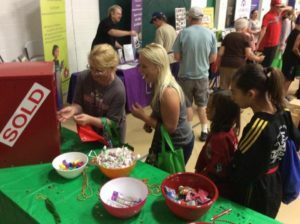 The Maple Grove Business Expo takes place on Saturday, July 14th from 10-4 at the Maple Grove Community Center. Over 130+ leading businesses will be there along with 7,000+ attendees. 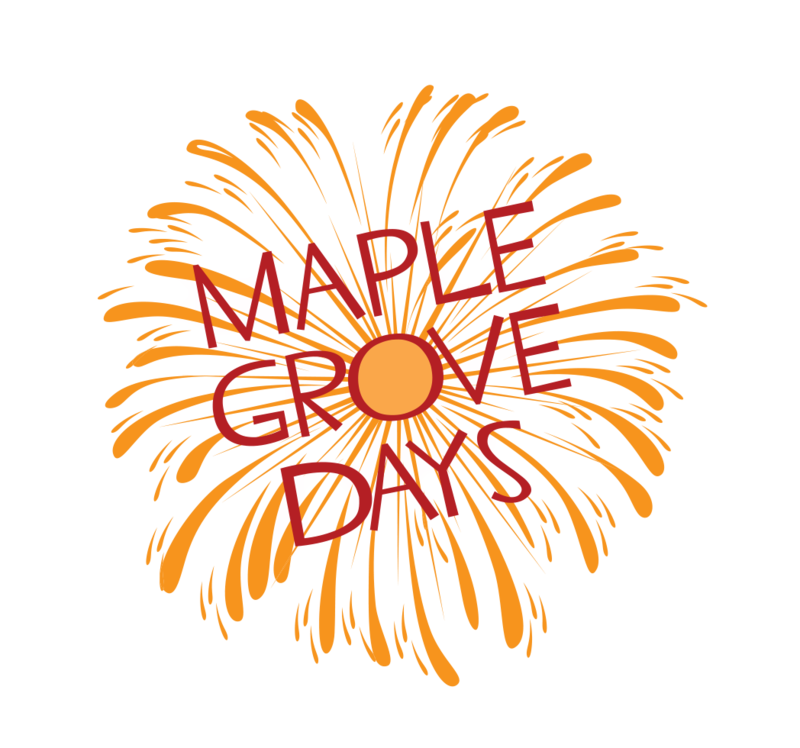 We participate with Maple Grove Days, which runs from July 11-15. 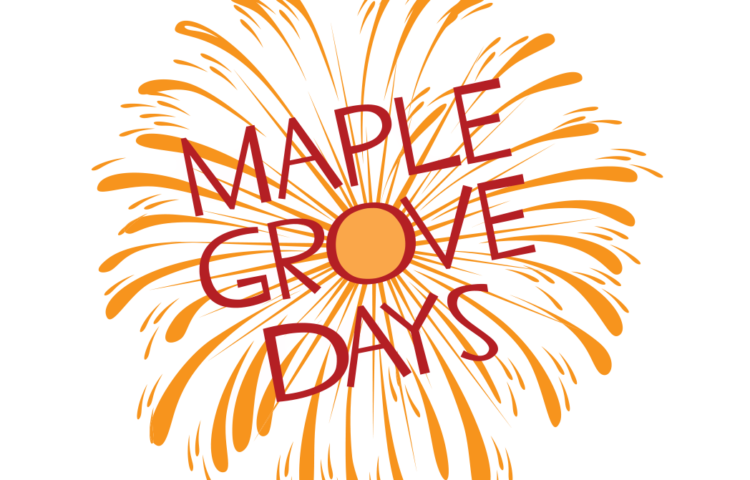 For more information, go to www.maplegrovedays.org.